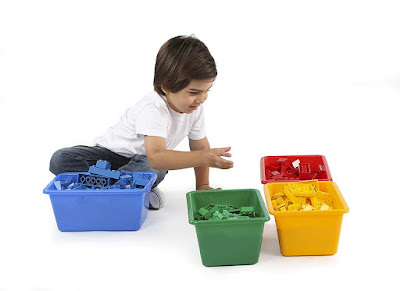 Amazon has the Tot Tutors Kids' Primary Colors Small Storage Bins on sale for just $6.21 (regularly $19.99) and shipping is free. Amazon has the L.O.L. Surprise! 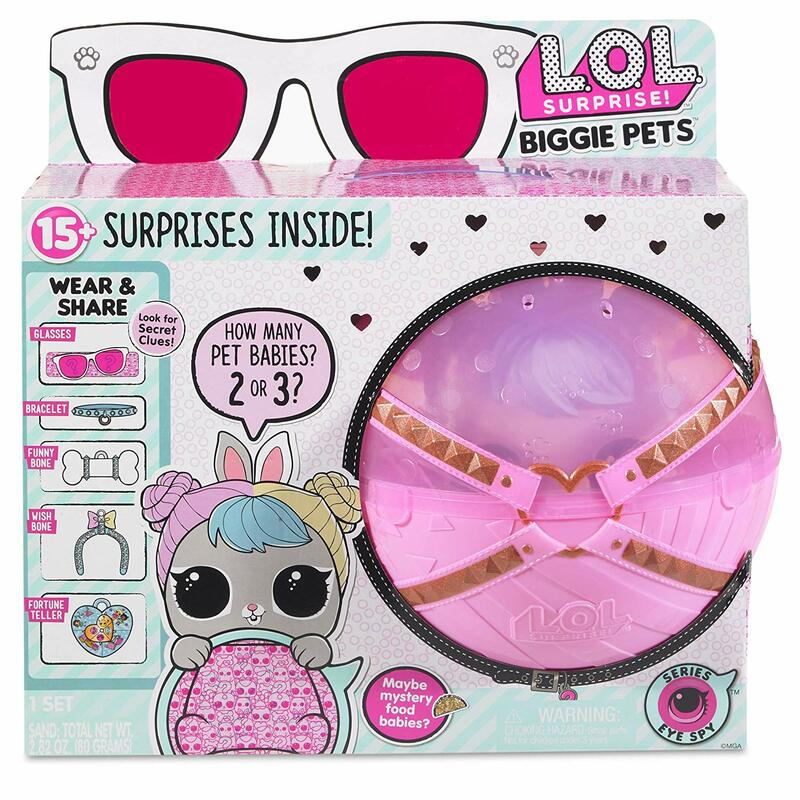 Biggie Pet Hop Hop on sale for just $19.97 (regularly $39.99). Plus, shipping is free. 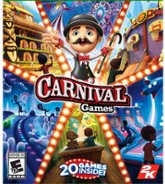 Carnival Games brings the party back for the entire family! 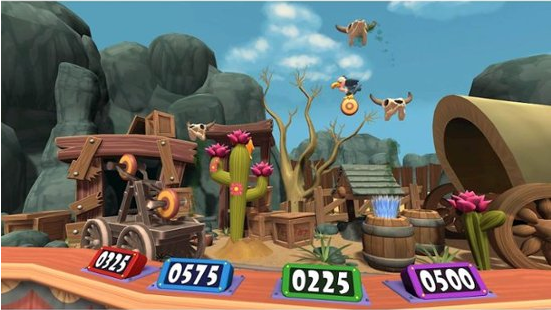 With both fan-favorite and new mini games all in one package, Carnival Games offers fun for everyone and can be played alone or with up to three others. Hit home runs, pile the highest stack of cakes, and take your horse to the finish line. 20 mini games will have you and your friends stepping right up to win again and again! Jane has Mommy and me matching crisscross floral leggings on sale for $11 (regularly $26.99). They are made from 89% polyester and 11% spandex which makes them super soft and stretchy. Please note: this deal is for one pair of leggings. If you want matching pairs for your little one(s). You will need to purchase separate listings. Available in sizes 6 months to adult 14 and 9 different styles. 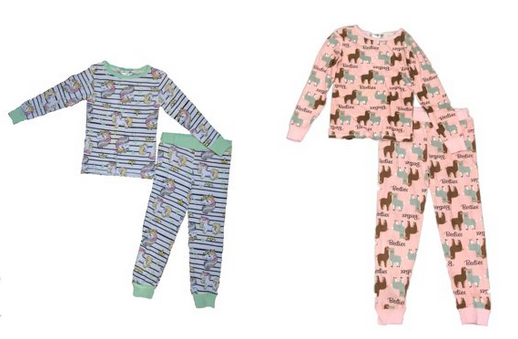 Walmart has a bunch of girls pajamas on sale with prices starting at just $2.50. There are a lot of branded character sets available for only $4, such as Sunny Day, Care Bears, Harry Potter, Shopkins and more. 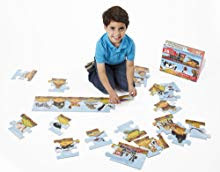 Amazon has a bunch of puzzles on sale. 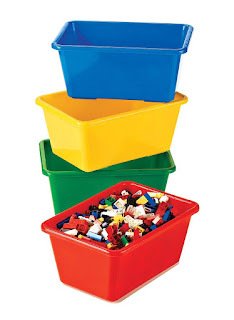 You can search by the number of pieces. You can also select if you want kids puzzles or 3d games.